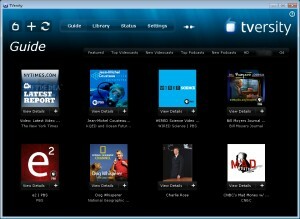 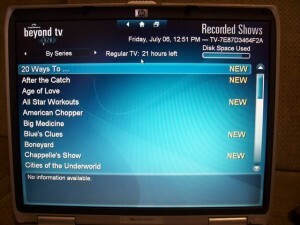 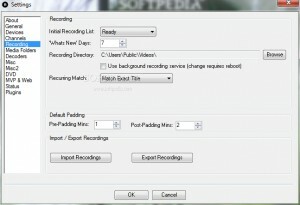 This software was created to help you in managing streaming media download. 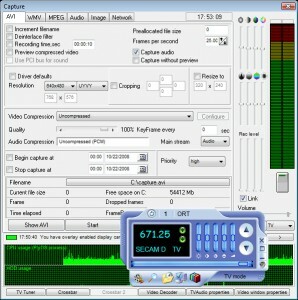 A powerful, all-in-one, capture tool! 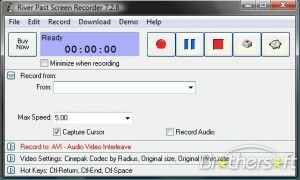 A handy recorder that makes it easy to manage your captured media. 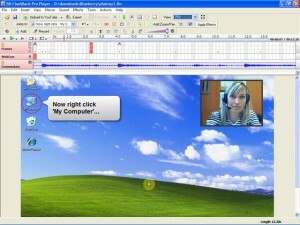 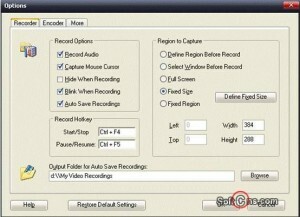 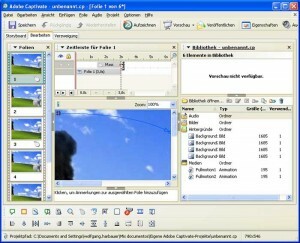 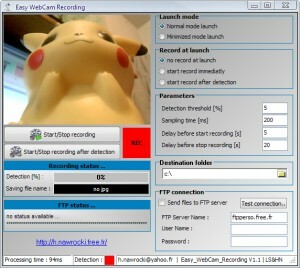 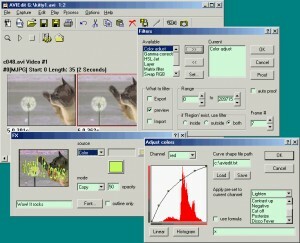 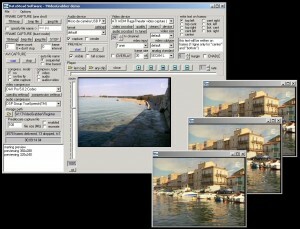 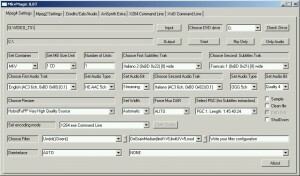 A DirectShow filter, which emulates Video Capture card and captures screen activity. 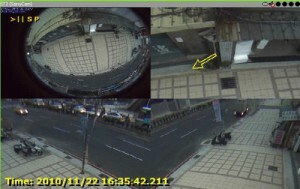 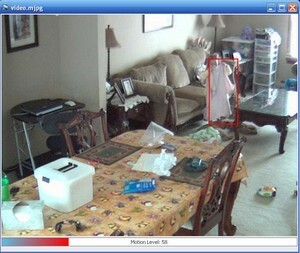 Turn your iPhone and webcam into a full-fledged IP/CCTV remote video surveillance system. 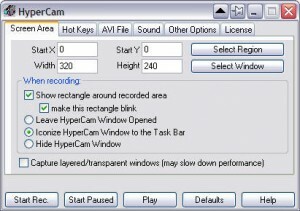 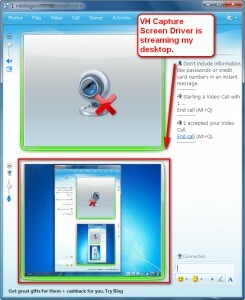 This software will enable you to capture the webcam activity and to make snapshots. 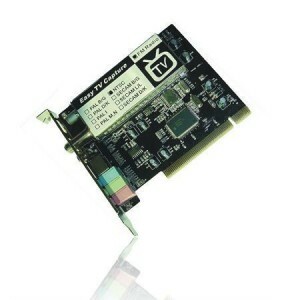 developer: Broadcaster Interactive Group Inc.
Small, fast and powerful MJPG player, converter and recorder. 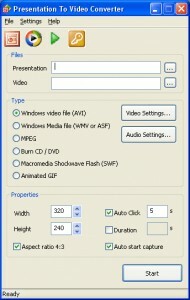 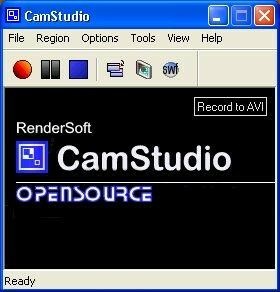 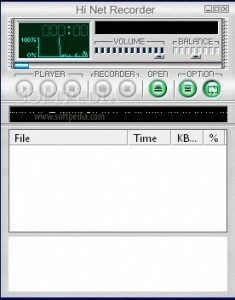 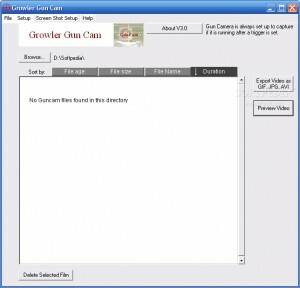 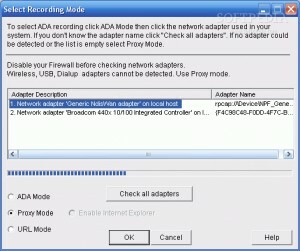 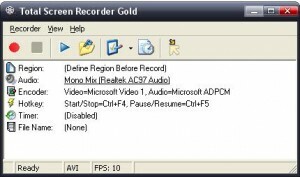 This small tool allows you to capture video and audio to a .avi file on your computer. 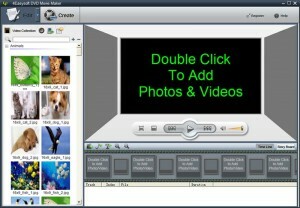 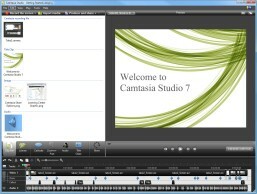 Capture real-time video and image from video devices. 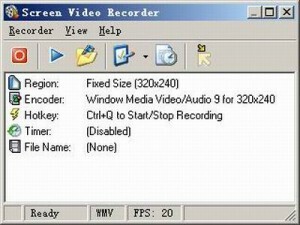 An application for capturing your screen activity.